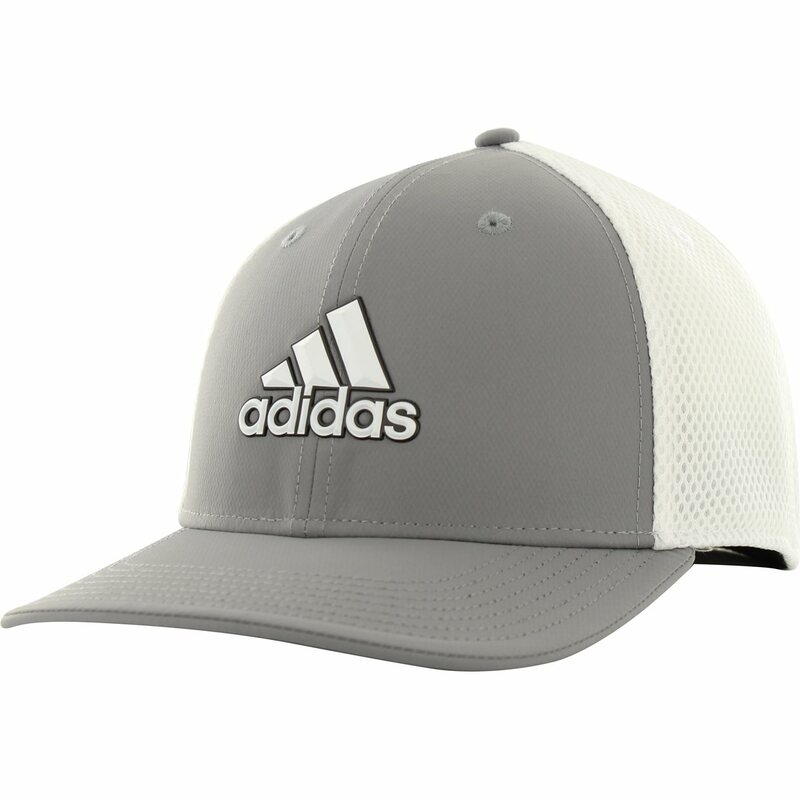 DESCRIPTION The Adidas A-Stretch Tour cap is designed for breathability and comfort. 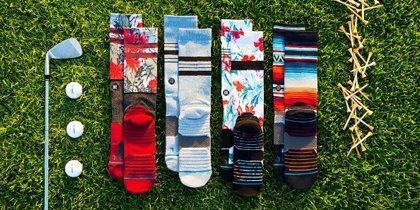 It is built with soft stretch fabric and mesh panels for extra ventilation during warm days. 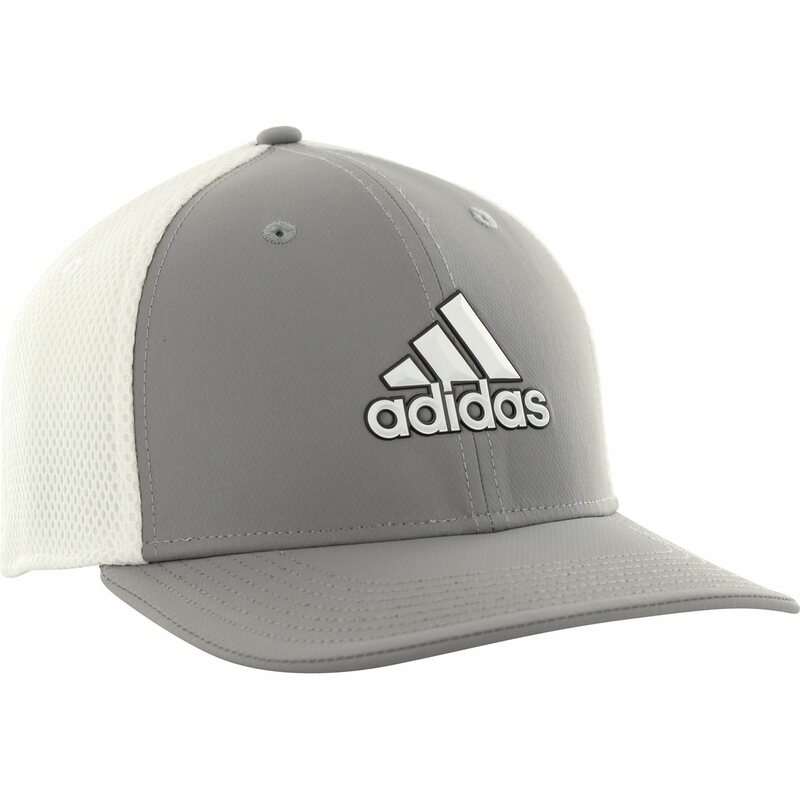 The fitted profile keeps it snug, the six-panel construction makes it sturdy and the pre-curved bill makes it easy to keep the sun out of your eyes.